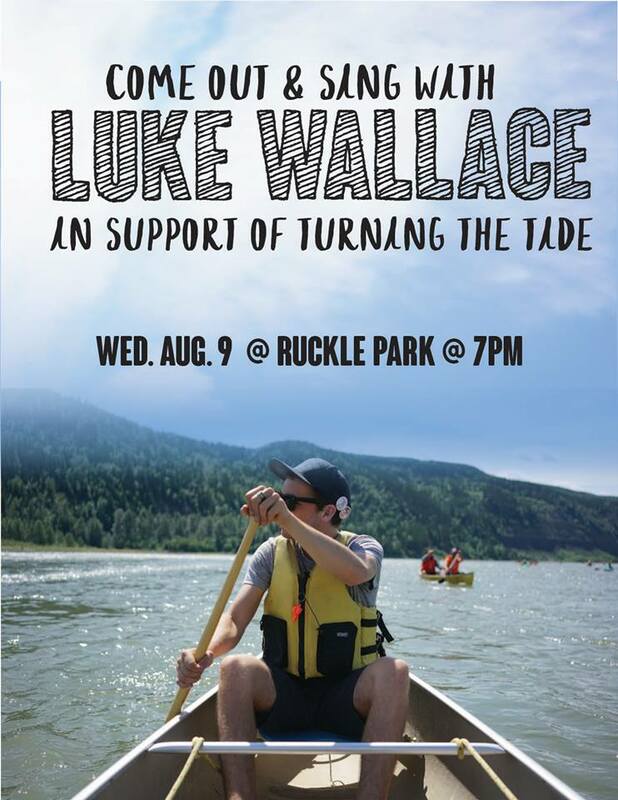 Come out and sing with Luke Wallace and the folks of Turning the Tide 2017! 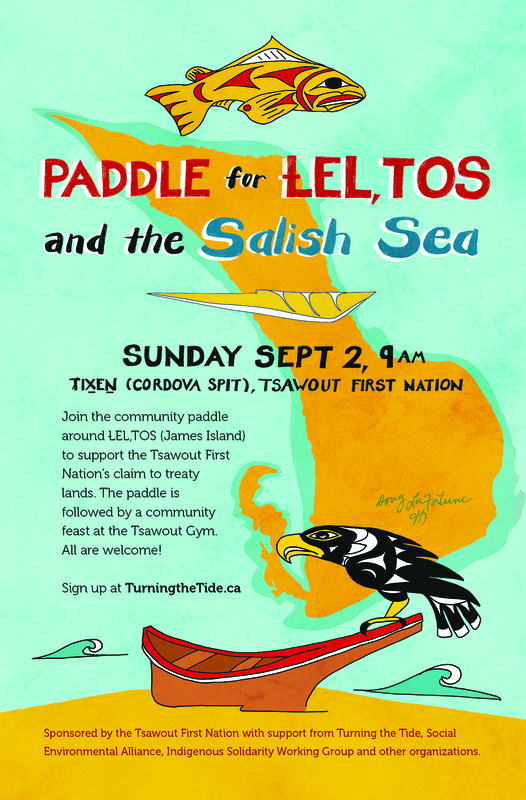 Peoples’ Paddle for the Salish Sea. We are going to record a song which will be apart of Luke Wallace’s next record. His next record will be a collection of songs recorded live in series of frontline communities featuring voices of those who are fighting to protect their homes.